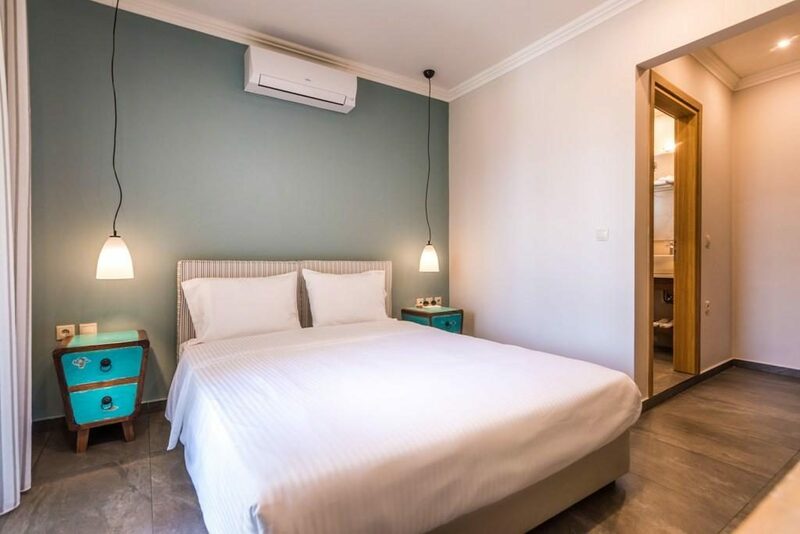 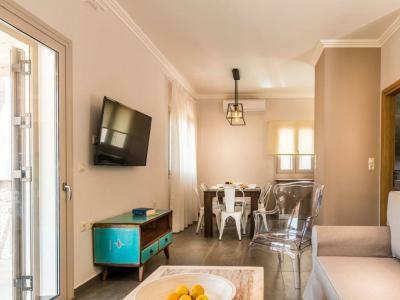 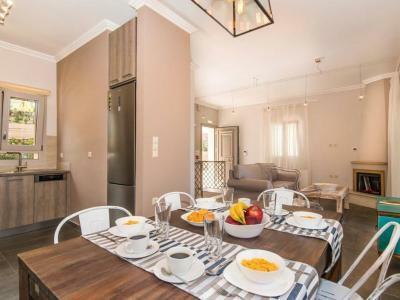 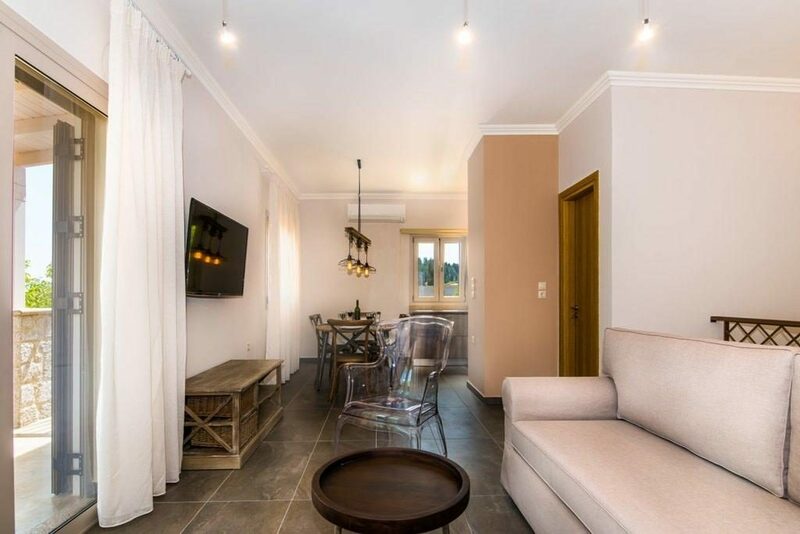 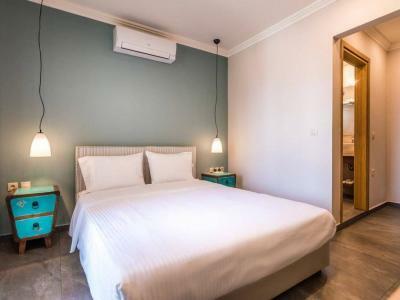 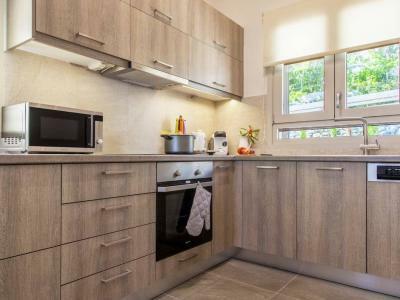 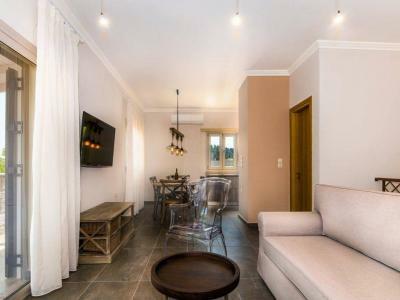 Our modern maisonettes are found 150 metres away from the central square of Karya, on the side of the green-clad hill upon which the village is located. 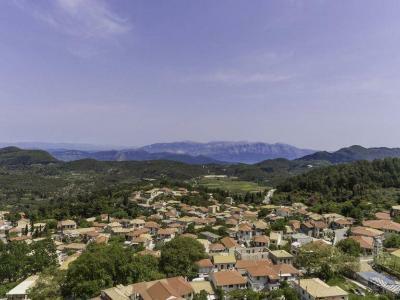 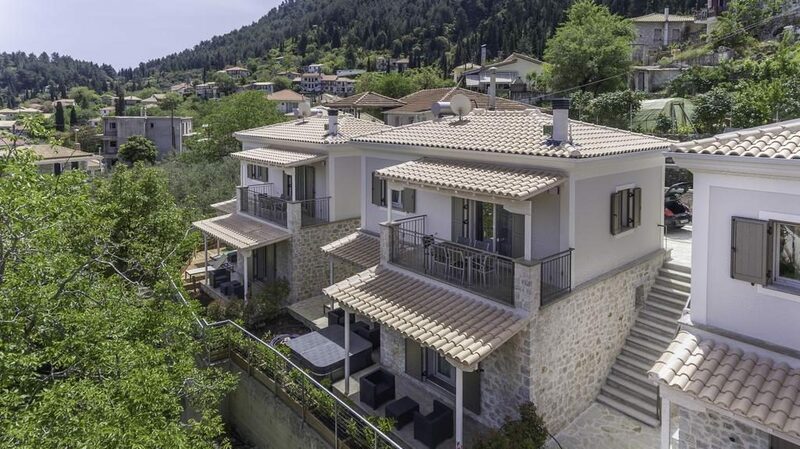 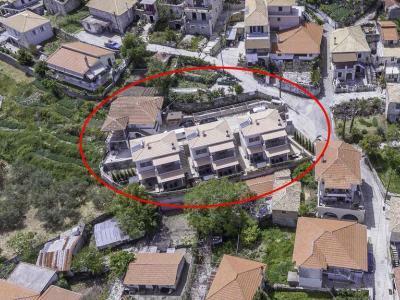 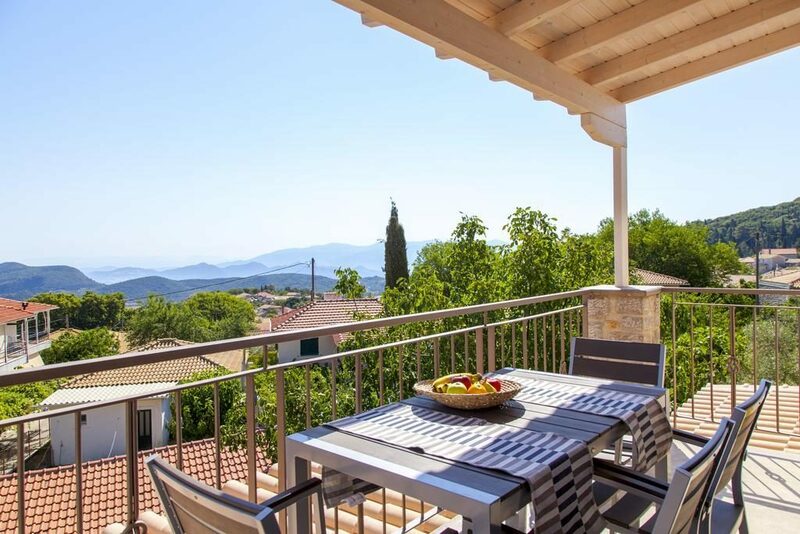 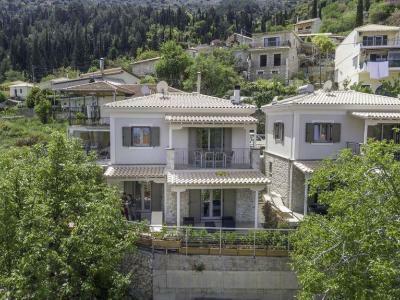 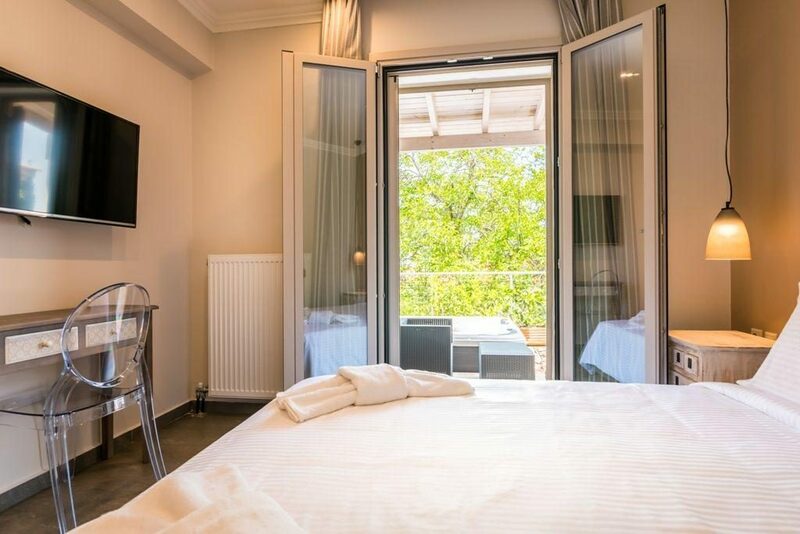 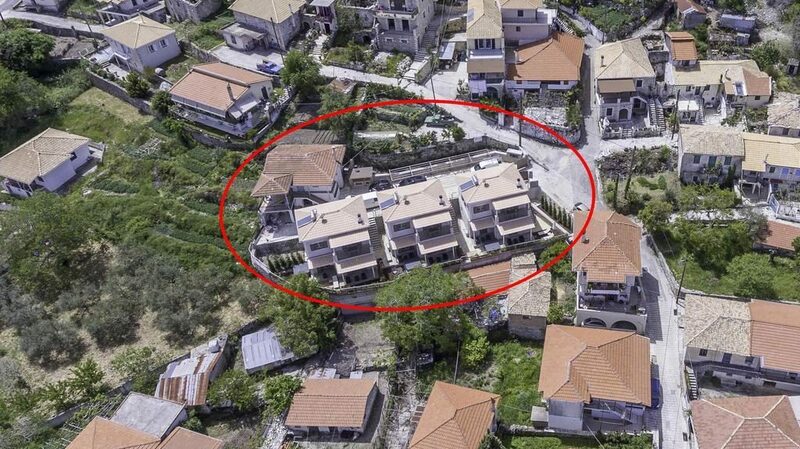 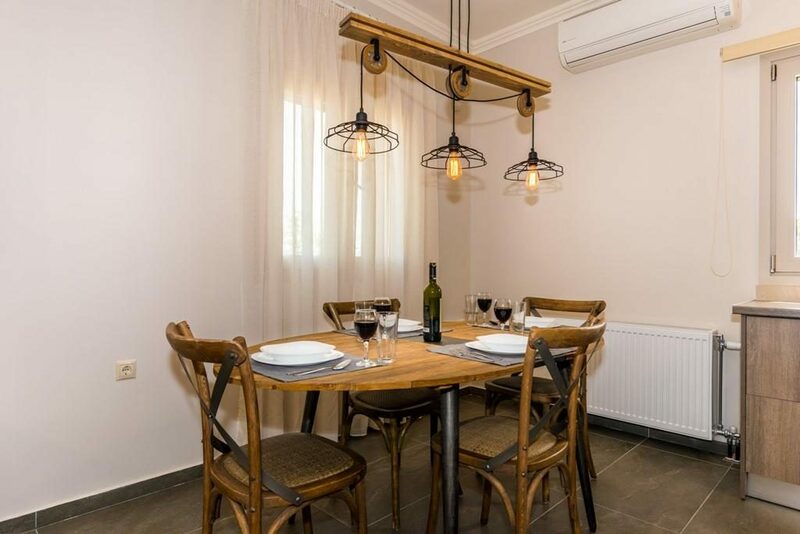 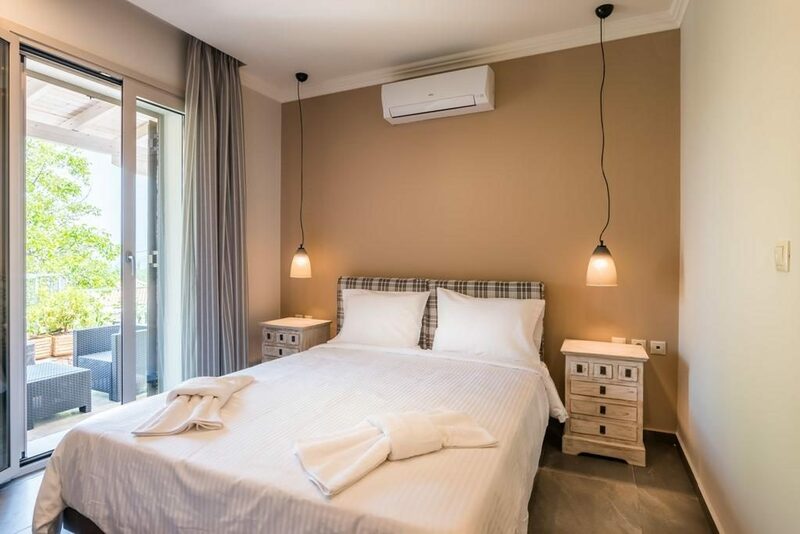 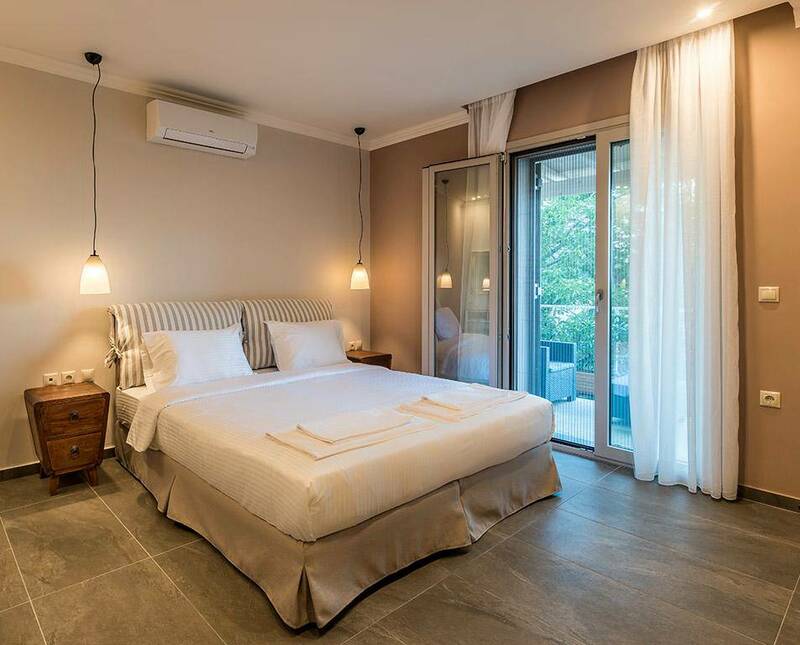 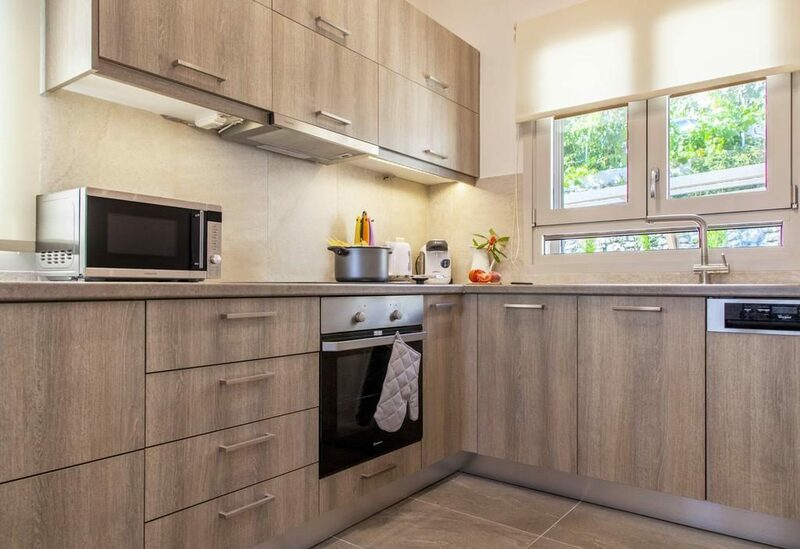 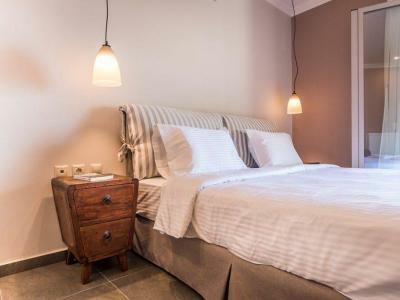 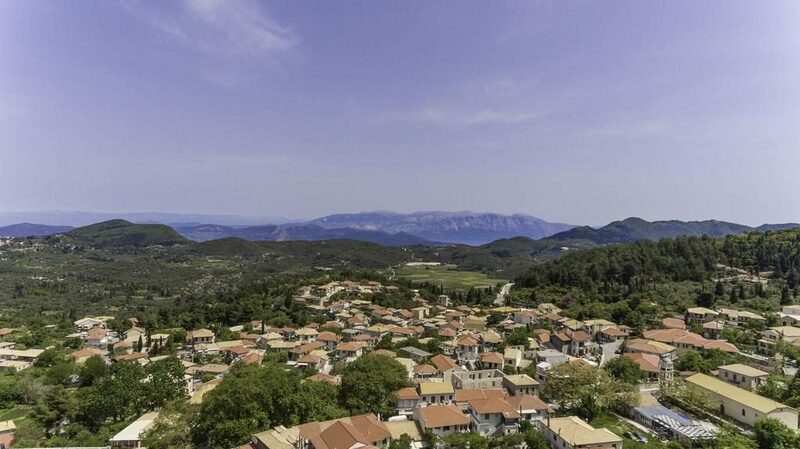 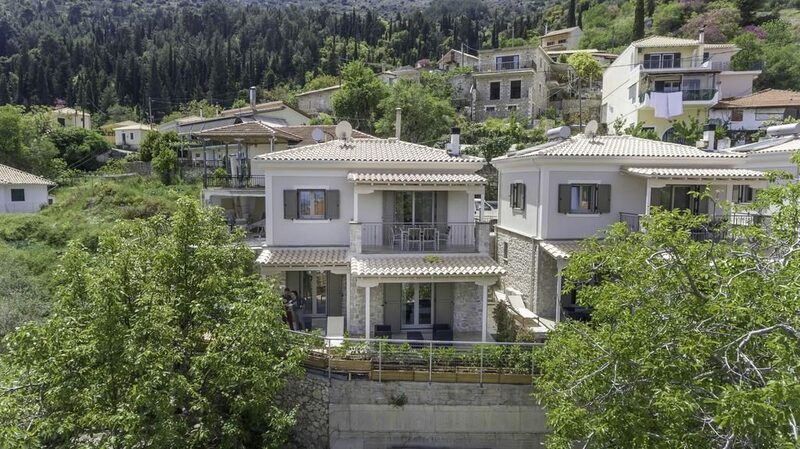 At the large village of the mountainous Lefkada, Karya, we created, in the winter of 2017, with great taste and respect towards the tradition and the environment, three luxurious villas that can easily accommodate up to 6 persons each. 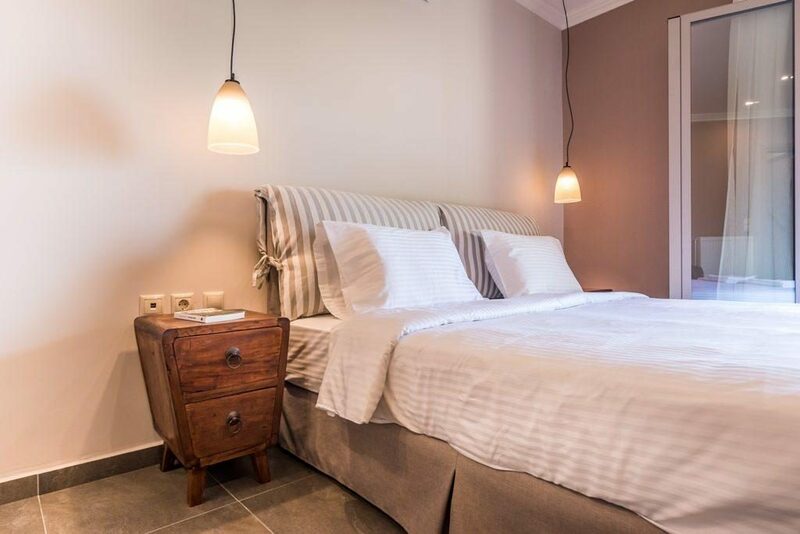 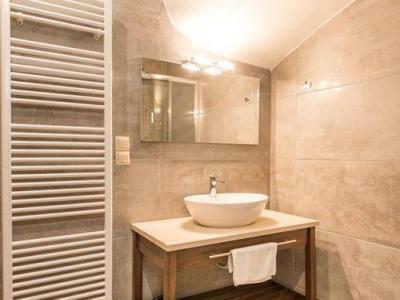 Each villa is equipped with all means necessary to provide you with every modern comfort for an ideal stay. 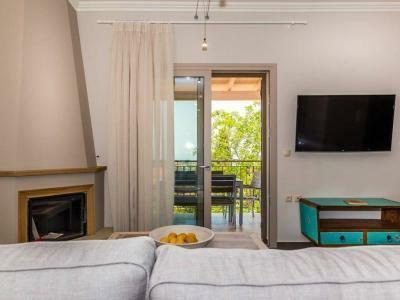 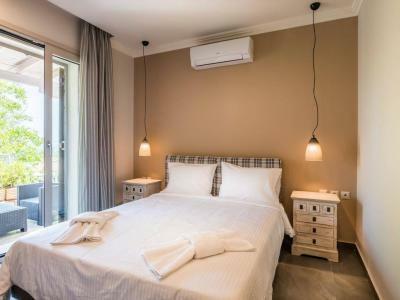 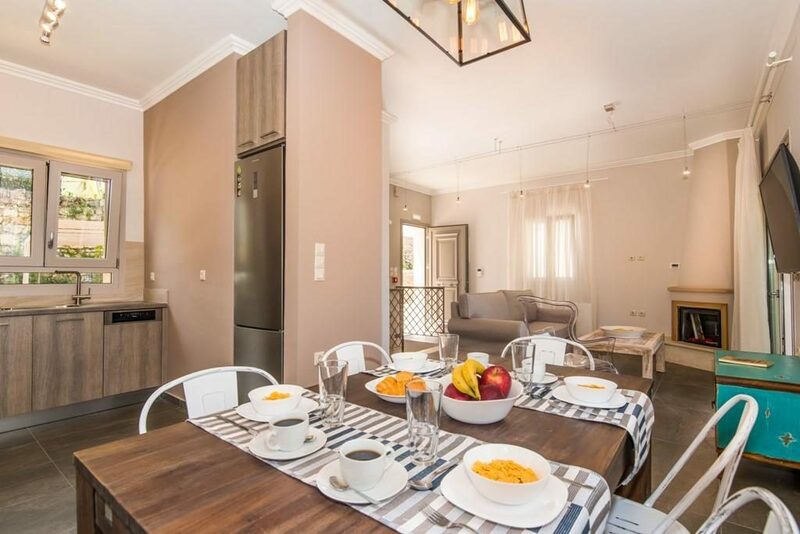 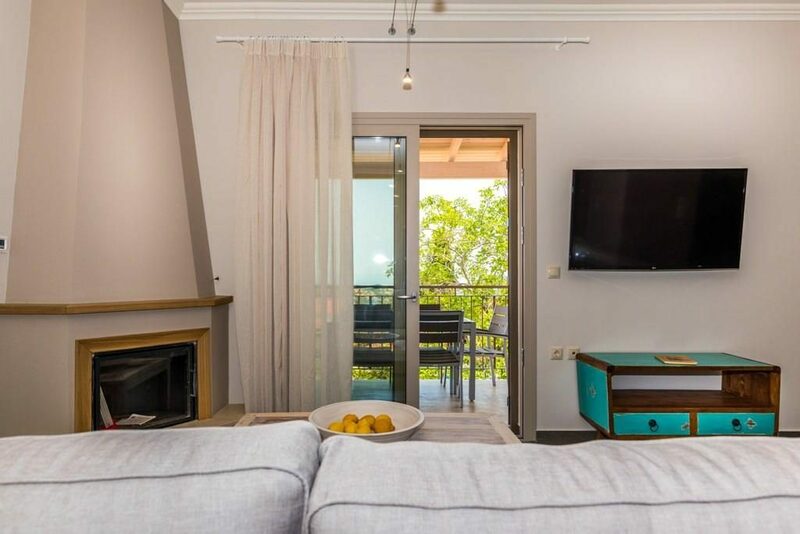 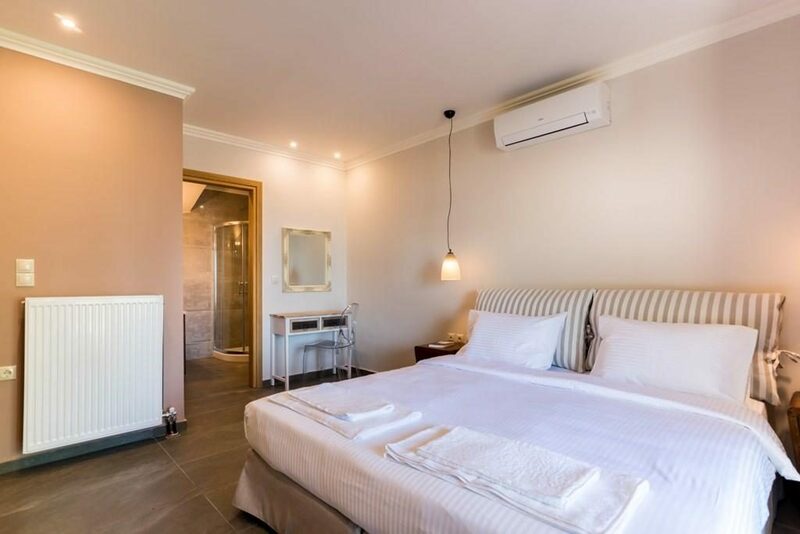 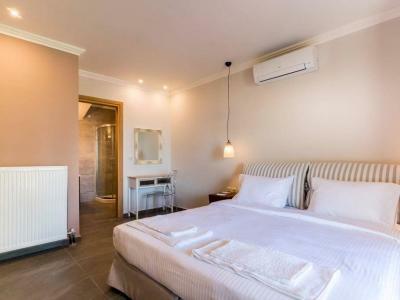 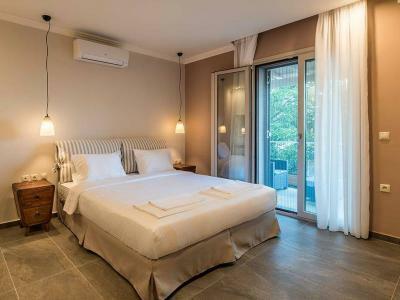 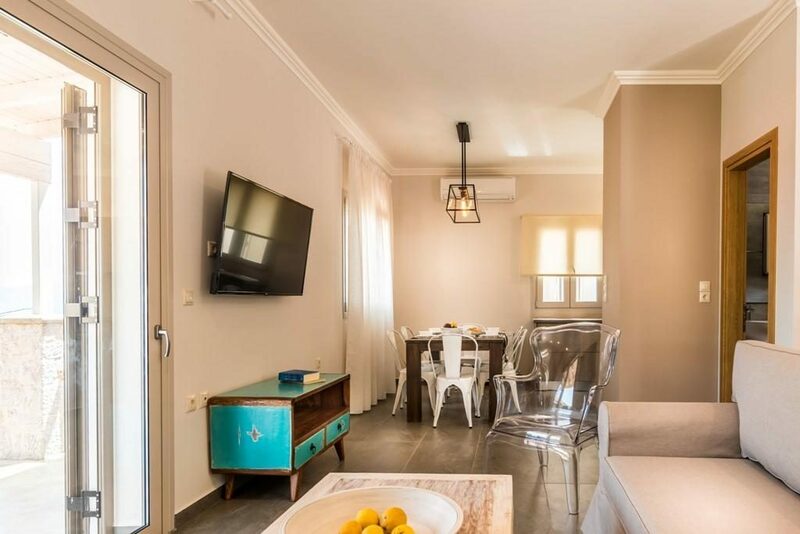 Our Villas consist of two large bedrooms with separate bathrooms while, on the upper level, there is a spacious dining room, a living room with a direct vent fireplace and a comfortable WC. 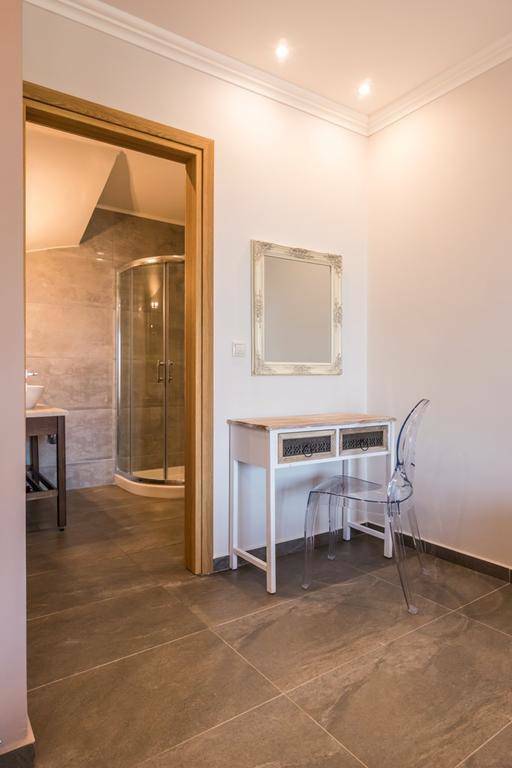 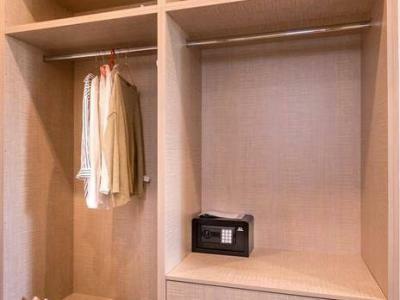 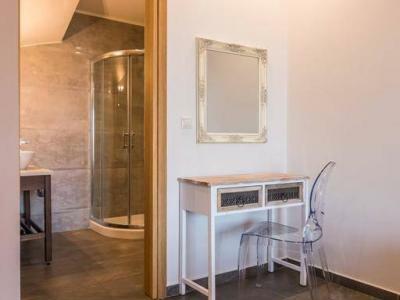 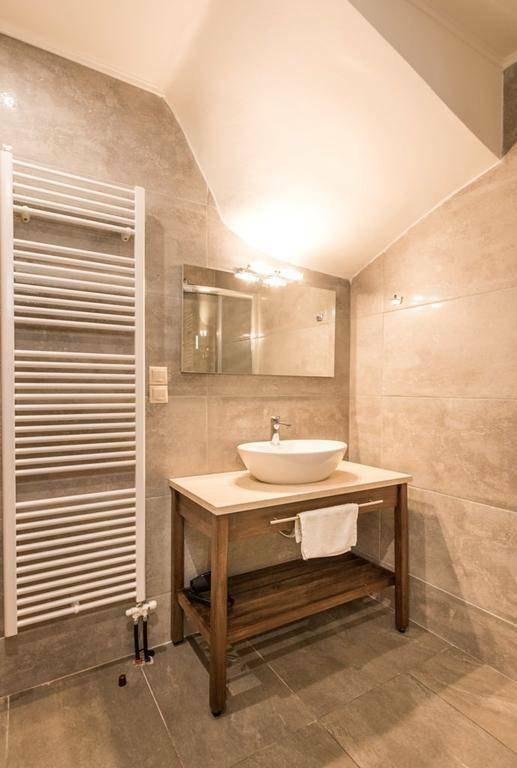 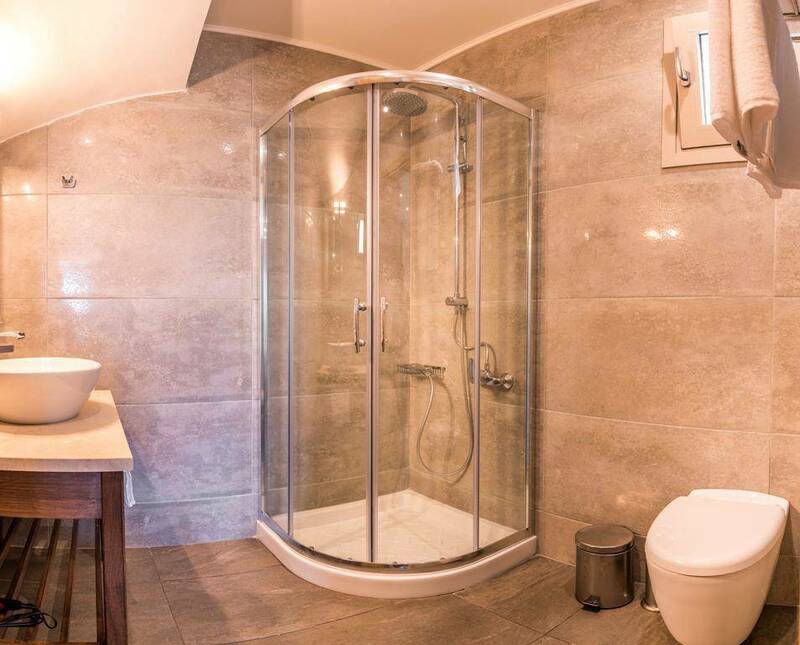 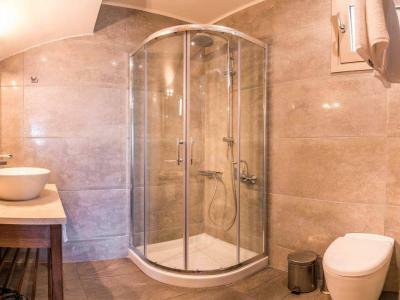 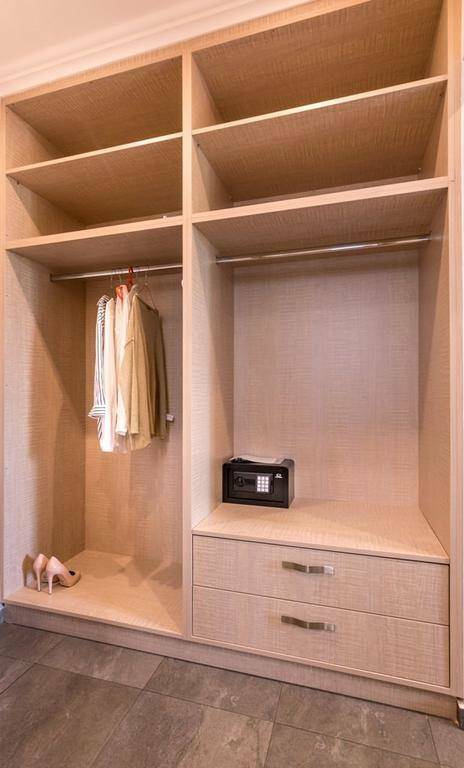 The equipment of each villa also includes a hot tub and all the necessary household appliances. 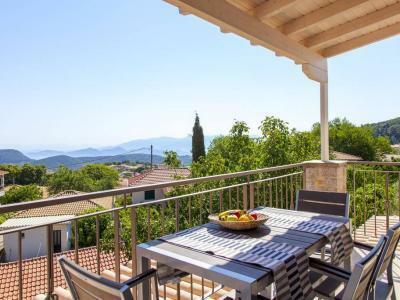 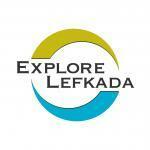 Choose our lodge and discover the beautiful island of Lefkada, having the gorgeous village of Karya as your base.